Romantic Charleston, South Carolina has its roots in the beautiful antebellum homes, cobblestone streets, and graceful, shady live oak trees that have inspired countless works of literature, film and lore. Get lost in the abundance of natural environments, historical city tours, sandy beaches and magical gardens that dot the lowcountry landscape on and off the downtown Charleston peninsula. It's the elements that make up our beautiful city, the ocean, the architecture, local culture, food and beverage that will create and instill your most romantic memories of Charleston. Expect to fall in love with Charleston. Relax, eat and drink together, and explore together; whether its your first visit or your one hundredth, we know you'll be back again soon! 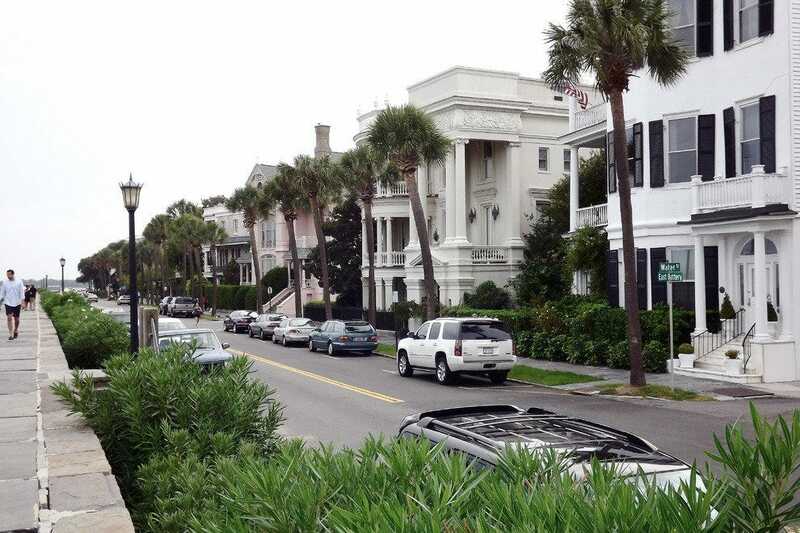 Charleston's Southern coastal setting will woe you towards Sullivan's Island Beach, Mount Pleasant's Pitt Street Bridge, and The Battery downtown for a glimpse at the sunrise or sunset. You'll find that locals and visitors alike feel enchanted by Charleston's naturally romantic landscape, as evidenced by the intimate settings of Cypress Gardens (a filming location of The Notebook). Get into the natural side of Charleston by renting a kayak or paddleboard or reserving a guided tour on Mount Pleasant's Shem Creek, where dolphins are often at play, and the weather is almost always cooperative for beautiful photo opportunities. Explore Charleston's traditions of hospitality by indulging in a couples massage at the Spa at Charleston Place, setting sail on The Schooner Pride, or booking a cooking class at Zero George Hotel and Cooking School. This historic park, named for a dedicated Mount Pleasant doctor, is often locally referred to as simply "The Pitt Street Bridge," even though it is no longer a fully intact bridge or in operation. Pitt Street Bridge is directly adjacent to the Old Village, Mount Pleasant's oldest neighborhood, and used to serve a ferry that ran across the Charleston Harbor. 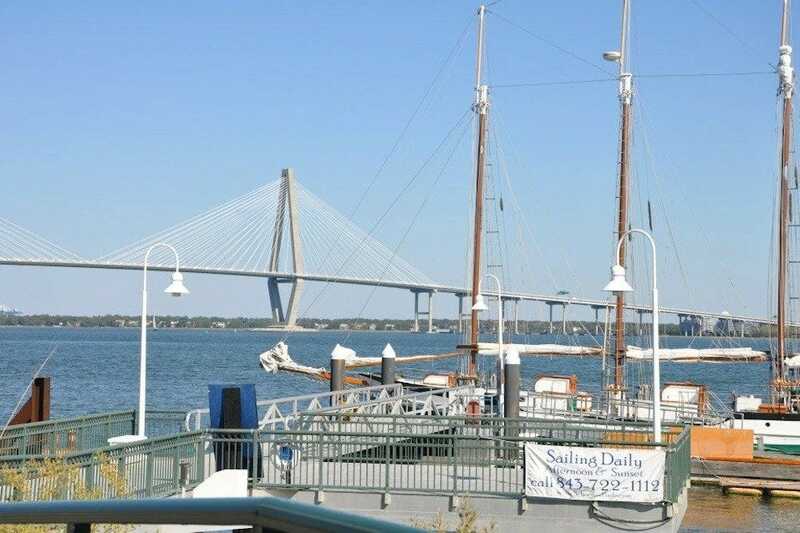 This small park, paved pedestrian trail and bridge remnants provide some of the best views available to Charleston harbor, the Ravenel Bridge, Sullivan's Island, and more. This is truly a locals spot, popular for walking and biking, fishing, picnicking and kayaking. 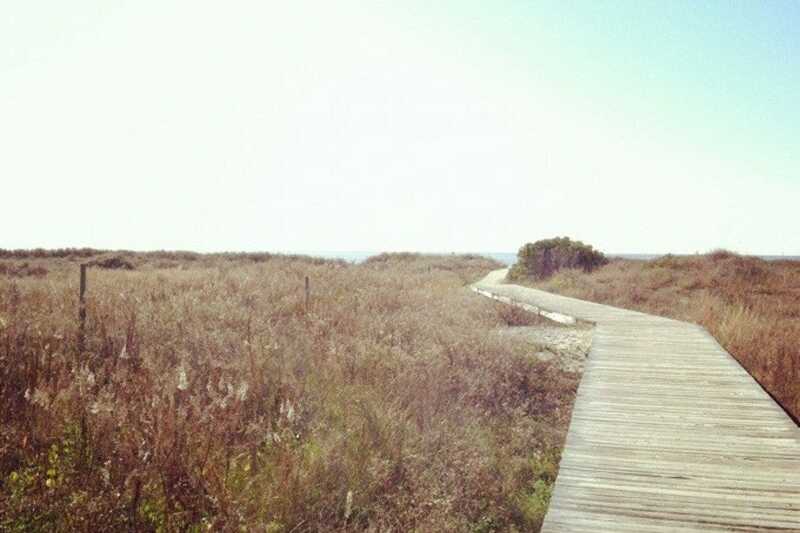 Visit Pitt Street Bridge for morning or afternoon exercise, a lunchtime picnic, or a romantic sunset evening for two. 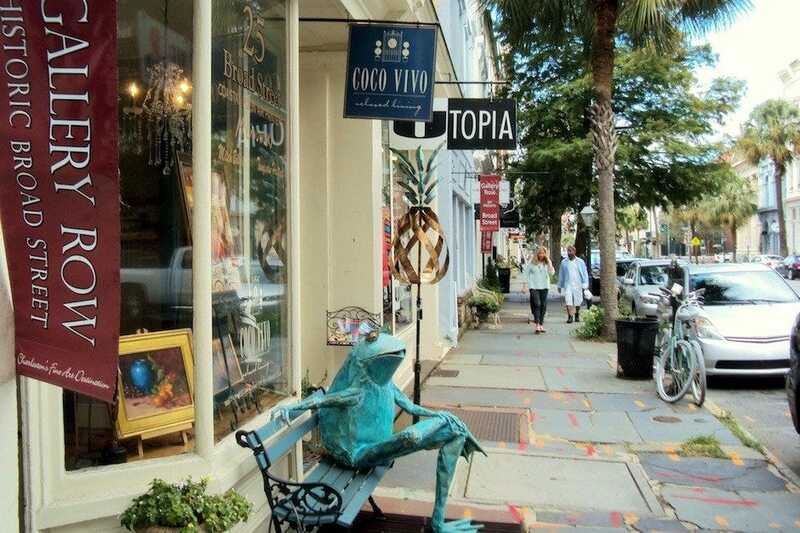 Organized by the Charleston Gallery Association with more than 40 local art galleries, Art Walks are a free and delightful way to experience Charleston's burgeoning art scene with wonderful company. These art walks take place four times each year, on the first Friday in March, May, October, and December, from 5pm to 8pm. Art walks are free to anyone who wishes to stroll from gallery to gallery in the French Quarter and surrounding blocks, one of Charleston's most beautiful and historic city neighborhoods. Simply stop by one of the many participating galleries to pick up an art walk gallery map, and leisurely journey from one gallery to the next, moving at your own pace, enjoying complimentary wine and refreshments at each location. Both visitors and locals enjoy this seasonal event, which allows for the mingling of artists and art lovers in a lively and inviting setting. Head to Sullivan's Island at sunset for a very romantic seaside stroll at the beach, a guaranteed good time and a beautiful lowcountry setting. Sullivan's Island, located just a 15-20 minute drive from downtown Charleston, is home to elegant beach homes, pristine light sand, wide beach area, and several noteable restaurants and bars. Make a dinner reservation for before or after your sunset or moonlight beach walk, and you've got yourself a date night! Try The Obstinate Daughter for elegant Italian food, or Poe's for a more casual burger-bar style setting. Once arriving on Sullivan's Island, head to your right to check out Fort Moultrie, and a more secluded stretch of the beach adjacent to the historic site. 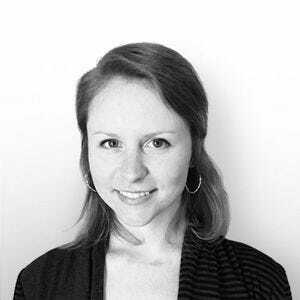 Home to the Charleston Stage Company and owned by the City of Charleston, South Carolina, the Dock Street Theatre is a living, working, dancing piece of Charleston's cultural history. Its romantic ironwork streetfront would certainly have memories to share if walls could talk, as this theatre first opened in 1736! Since its original opening, the Dock Street Theatre hosted America's first opera, a crippling fire, neglect during the Civil War, and extensive restorations and renovations. Stroll down East Bay Street to Queen Street to Church Street to experience the old French Quarter neighborhood of downtown Charleston on your way to visit the Dock Street Theatre and its neighbor, the beautiful French Huguenot Church. Purchase tickets to a theatrical show at the Dock Street Theatre by visiting www.charlestonstage.com, or by calling 843-577-7183. Make it a date night with reservations at a fine dining restaurant on nearby Broad or East Bay streets. Book two spots for a Zero George Hotel cooking class and prepare to be amazed at the exquisite yet approachable cooking techniques you're about to learn (and devour)! 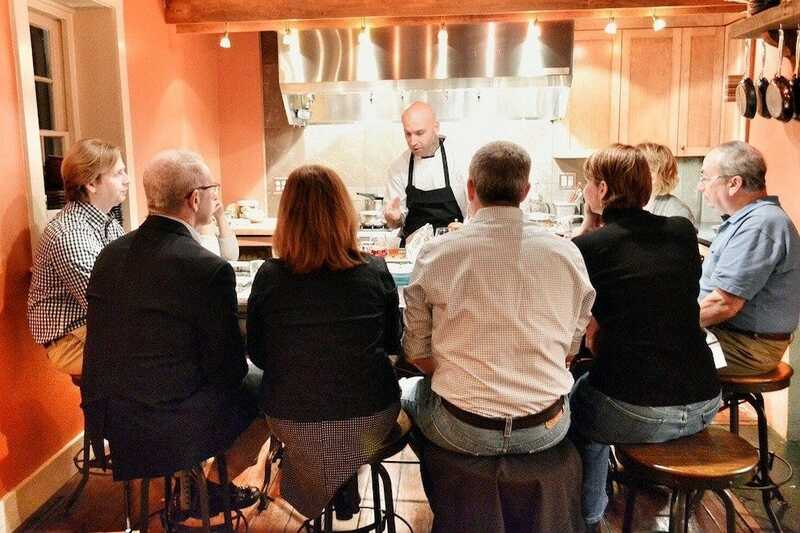 These demonstrative cooking classes, taught by Zero George Executive Chef Vinson Petrillo, are comprised of three courses, with an accompanying wine pairing for each dish. Cooking class attendees often delight in the opportunity to enjoy freshly made and plated fine dining meals, prepared in the Zero George property carriage house, which was built circa 1804. Cooking classes are open to both guests of the Zero George Hotel and the public, and cost $125 per person. 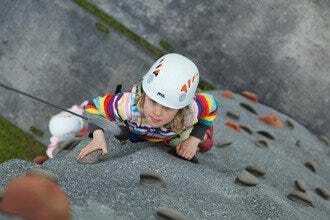 Reserve your spot for Sunday from 11am to 1pm or Monday evening from 7pm to 9pm, and be sure to arrive early! Private cooking classes for two can be arranged with advance notice, at a higher rate than the 8-person public classes. Enjoy Charleston's wild side by kayak or stand-up paddleboard with a Nature Adventures Outfitters boat rental or guided tour! Visit Nature Adventures Outfitters on Shem Creek in Mount Pleasant to rent kayaks, canoes and paddleboards for a fantastic day on the water! 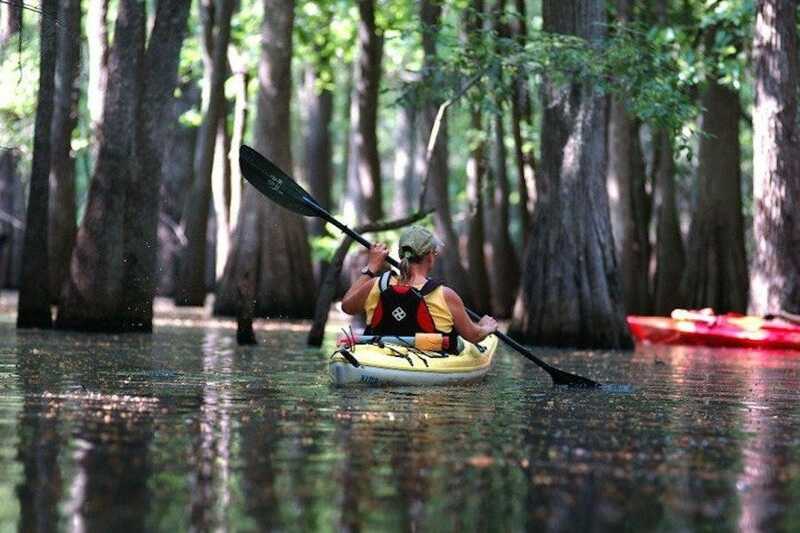 Nature Adventures also runs daily tours as well as seasonal overnight camping and paddling excursions, such as their Full Moon Kayak Paddle on Shem Creek. 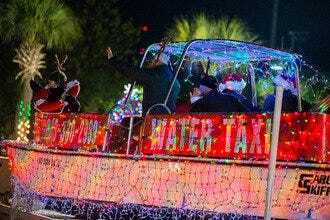 Call 843-568-3222 to book your tour in advance (recommended). Before or after your paddle explorations of Shem Creek, enjoy food and drinks on the docks of several waterfront restaurants and bars, including Red's Icehouse, Tavern & Table, and Water's Edge. 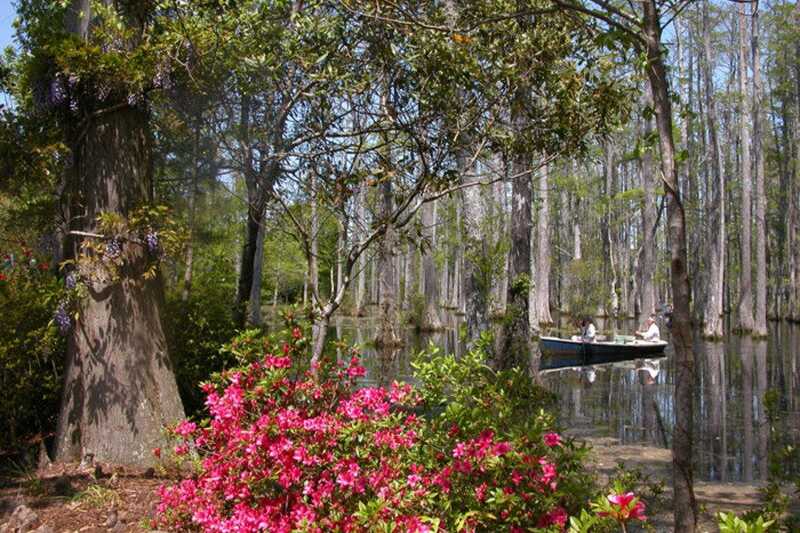 What could be more romantic than wandering through a butterfly and bird habitat greenhouse, walking along quiet swamp and garden trails in bloom, or paddling through picturesque cypress trees and reflective blackwater creeks? 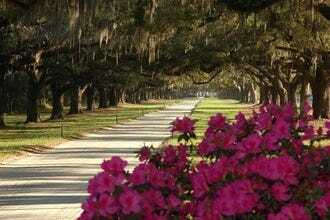 This beautiful area of gardens, greenhouse, and swamp grounds in Moncks Corner, South Carolina is an ideal day trip destination for couples wishing to explore the romantic lowcountry outdoors. Cypress Gardens is open from 9am - 5pm daily, and charges just $10 admission, with AAA and military discounts available. Parking at the gardens is free, as is the use of self-guided boats. Don't miss out on the opportunity to enjoy the filming locations of such popular movies as The Patriot and The Notebook! Bring your significant other along on a unique 2-hour exploration of the Charleston Harbor aboard The Schooner Pride, an 84-foot tall ship that was built after the style of 18th century trading ships that once sailed in the area. Setting sail from the Aquarium Wharf on Concord Street downtown, The Schooner Pride allows couples to bring along their own picnic foods, while water, sodas, beer and wine are all available for purchase aboard the ship. Whether you choose to book an Afternoon Dolphin Sail ($36), Sunset Sail ($46), or an intimate Moonlight Sail ($40), you're sure to return to land with photos and memories of a truly romantic cruise. The Schooner Pride is also available for private events and private charters; call 843-722-1112 for advance booking. Bring your significant other to The Spa at Charleston Place, located at the top of the Charleston Place Hotel, for a truly decadent surprise: a couples massage! There are three types of couples massages to choose from at the Charleston Place Hotel: Together Swedish Massage ($27-390), Together Deep Tissue Massage ($290-410), or the Together Warm Stone Massage ($420). The Spa at Charleston Place is well known for its authentic dedication to traditional luxury spa massages and other treatments, as well as its beautiful facilities, gift shop, hot tub and open air pool. Individual massages are also available, while skin and body care is taken seriously at the Spa at Charleston Place, where facials are offered for every skin type and gender. Waxing and nail care treatments are among the many other popular spa services here. 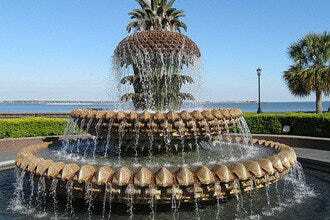 A visit to Charleston's Battery Park & White Point Gardens, known locally as "The Battery," is an integral part of a sightseeing trip to the Holy City. 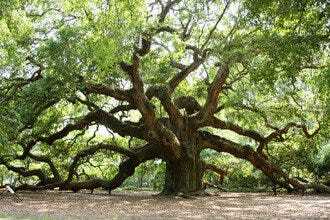 This historic seaside park is filled with centuries-old live oak trees draped in Spanish moss, and lined with tall palmetto trees and iron benches, making it the ideal place for a shady picnic or afternoon nap. Here, you'll find locals and visitors alike enjoying the weather, fishing off of the Battery rails, and taking in the views of Charleston Harbor, Ft. Sumter, and beyond. Along the way to The Battery, duck into Goat. Sheep. Cow. cheese shop on Church Street or Fast & French on Broad Street to pick up picnic supplies for a romantic park lunch.